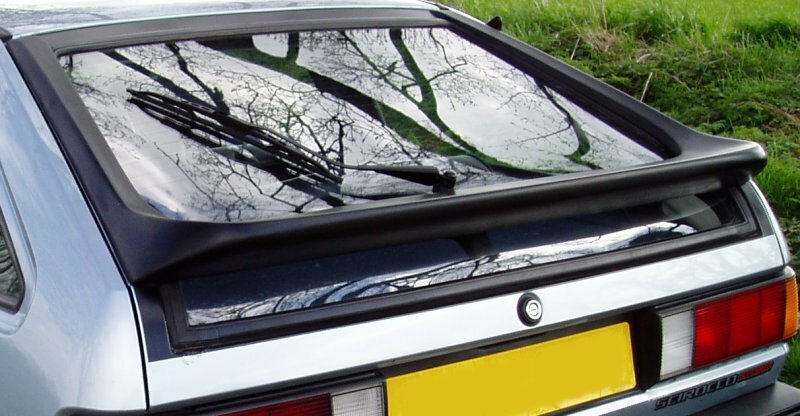 Three different factory fitted tailgate spoilers have been used on the Mk2 Scirocco. Here are some photos to help distinguish them from each other. Fitted to the Mk2 Scirocco at launch. Fitted to the first run of the Scirocco GTX and Scirocco White Cat. Fitted to the Scirocco Storm and Scirocco 16v. 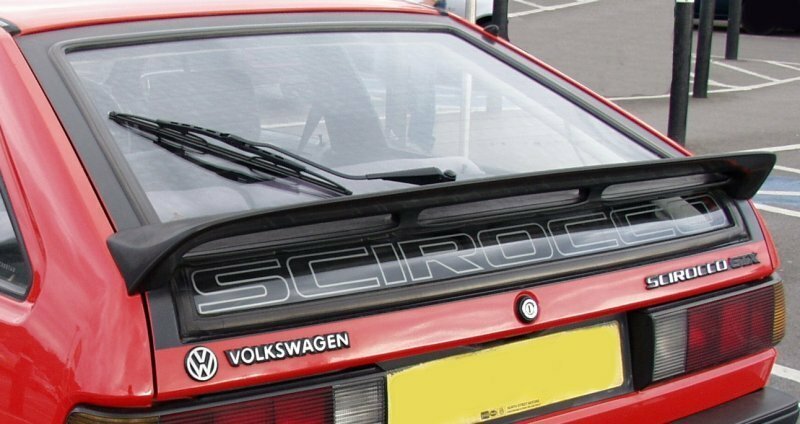 Eventually fitted across the Scirocco range.